Santería, Witches, and Puritans oh my! 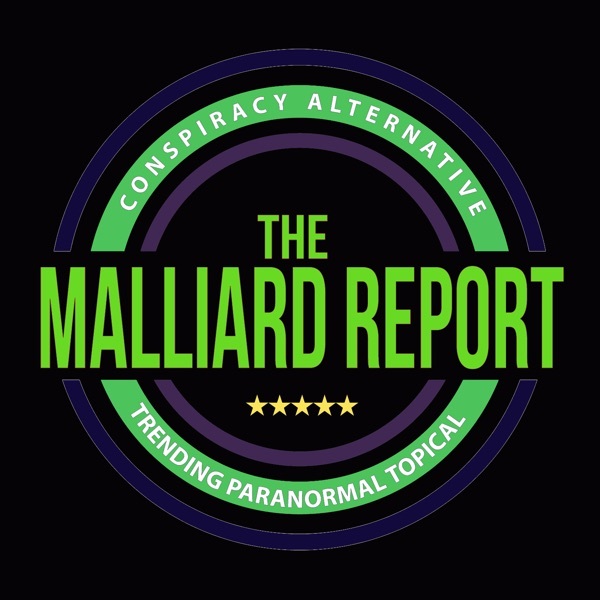 Mix in some Husker homeland and a touch of paranormal mystery and you have this week’s guest on The Malliard Report. Welcome one Ileata Kenley: Paranormalresearcher,... The post Ileata Kenley appeared first on The Malliard Report.